No matter who you are or where you’re from, you’ve imagined at least once in your life what your wedding might be like if you were to finally tie the knot someday. Was it in the woods on a crisp October morning or in the same church your parents were wed on an April afternoon? Was your dress made of snow white satin or ivory cotton with lace? Did it have a clean, simple a-line skirt, a train that trailed for miles, or did it hug your curves like a mermaid ashore? Was your ring a custom-designed work of art, or did your favorite vintage jeweler just so happen have a band that fit like a glove? The long list of things that might have to switched, canceled, rescheduled, or juggled the closer you get to the big day is inevitable, so you and your partner must prioritize well and early! 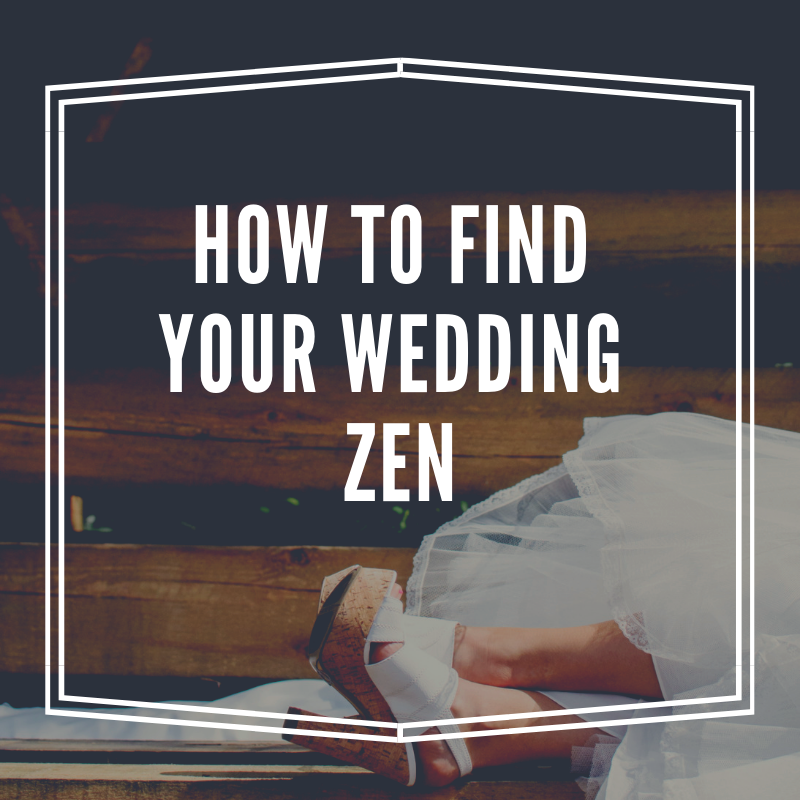 Before making even one phone call, take the time to sit down together and walk through the planning in order to create an outline of all your ideals, a list of backups, and who to delegate which task to among your wedding party. Write down all the questions you have and who might have the best advice for each one. For instance, if your number one florist is unavailable, you’ll save yourself a lot of worry when you remember your maid of honor already has a list of florists to call! One of the most beautiful aspects of weddings is that they are a testament to union and faithfulness in the company of those who have shaped, in one way or another, the lives of two people who have fallen in love. Parents, relatives, best friends since middle school—you wouldn’t want them at your wedding if they didn’t mean the absolute world to you, so start there. Never allow yourself to feel obligated or pressured to invite everyone to your special day. It’s yours! If you haven’t spoken in a decade, and they are no longer a part of your everyday life, they don’t need to be at your wedding. Your wedding day is about you and your partner celebrating your lives and the new chapter you are about to begin together, so consider this carefully before sending your invitations. There’s no need to feel guilty about not sending an invite to a girl you haven’t seen since 1st grade, just because you are now facebook friends. Even if your fiancée doesn’t pride themself in being a planner or organizer, never mind a wedding planner for one of the biggest days of your lives (or maybe that’s not you either), remember to always communicate and include each other in ideas and suggestions along the way. It’s a blessing to have a savvy, professional wedding planner if you have the budget for it, or if you have a collective of loved ones whose eyes you really trust for picking just the right color palette, but don’t forget about who you’re marrying! Even if they say, “Whatever you want, honey!” or vice-versa, always making sure to check in with each other will keep both of you happier and more confident as you move forward. Every opportunity to make your partner feel acknowledged and appreciated is well worth it. Plus, you’ll get to plan your dream day -- together. Northwood Rings provides handcrafted wooden rings for people who want to have nature incorporated into their stories. Their rings incorporate precious metals and gemstones to give the brides and grooms (and guests) something a little different.